Digital marketing enables advertisers and brand owners to see specific outcomes of their campaign in real time. In the past, you may have published an advert on the newspaper, and you have no idea of knowing how many people read that part of the publication. Even if there was a chance to gauge the number of people that read the paper, to be sure of them reading your promotion is almost impossible. Additionally, there is no way of connecting any sales made with promotion and advertisement made on other platforms. 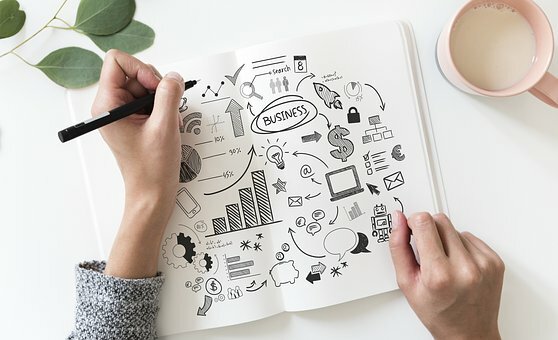 However, with computerized logistics, the return of investments of digital marketing can be evaluated, analyzed, and instrumental to the growth of businesses. 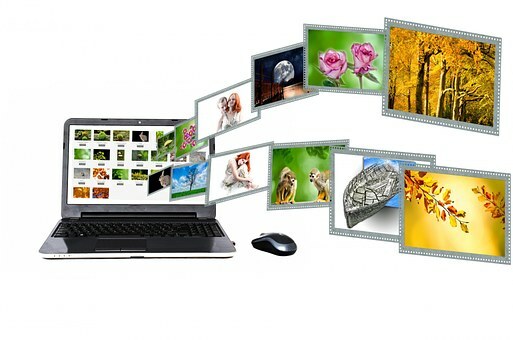 Models that use digital marketing includes websites and blogs. 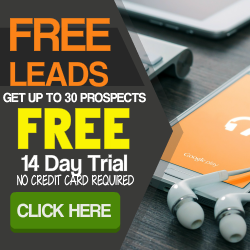 Modern tech has made it possible to confirm and access the number of visitors that have been to a landing page. The accurate number of guests that visited and those that clicked the links will be given. The platform of platforms is an excellent example of a system that will provide you with all the analytics you seek. You can likewise perceive the number of pages guests visited on your website, what gadget they were using when they were on browsing your webpage, and their location. The traffic generated on websites can be used to measure the success of a marketing campaign at a given time. This insight provided from the analytics encourages you to organize which marketing channels to focus on and invest your resources in. Our custom platform has an advanced function to guide and lead you in the right direction based on the data of your traffic. For instance, if minimal traffic generation comes from search engines, then the platform will notify you to intensify resources on SEO. This will lead to an increase of the traffic you get on your campaign through the search engines. Such an added feature is what makes the platform entirely instrumental in successful digital marketing. Other people who focus on an aspect of brand awareness will not have access to such information and may not even realize there is a need for such improvement or refocus. Every business need information on how their customers connect and react to the business before making the choice of patronage, this will help the brand replicate and multiply their success. This is a special feature on our custom platform that presents the patterns that exist between your sales and marketing. This unique recipe allows you to leverage on an exceptional platform that is born out of creative and expert collaboration. Those days where people use leaflets to market their products and hope it sticks somehow, without any specific process of assessment to drive success have gone. There were instances where promotions were posted in prints to people’s houses, as much it is guaranteed to get to the required destination, you can never be too sure that the leaflet was read. However, with digital marketing, such leaflets can be left in digital formats, and hosted on websites or blogs. The analytics will be able to pick up the number of people that have been to the online leaflet. Furthermore, in cases where links are clicked from such sights to make purchases, it will be seen. This information can be used to design the next promotion and amount of exposure needed can be estimated. A powerful advanced promoting technique was integrated into our custom platform, which makes it the platform of platforms. The unique thing about the platform is how it harnesses the adequate apparatuses and technology to enable you follow-up on all deals and transactions. It is the process of tracking back to the first attraction that brought the eventuality of a sale, that is called attribution marketing. The purpose that this feature serves on the platform of platforms is the provision of data it gives on the productivity accrued by the several digital marketing strategies you use. This gives you the opportunity to gauge the part of your marketing tactic that requires reinforcement, and the one that requires only maintenance. Market research has exposed the fact that the failures of most businesses are linked to their lack of this technique. While the successful brands all use attribution modeling to improve their revenue annually. This is why it is vital to sales. The stress of going out of your way to look for this service by yourself can be stressful financially, mentally, and physically. This is why the expert team of our company developed the latest digital marketing platform that has this feature among other ones that you can use to transform your business. How much is the Platform of Platforms? Some platforms only satisfy an aspect of digital marketing, but the platform of platforms provides them all. Our custom platform is the first of its kind, this is why there are other features that have not been digitalized before now. The financial budget needed to enjoy the services of the platform of platforms is not exorbitant. 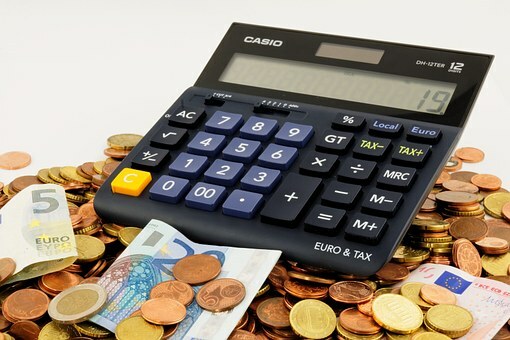 You only need to compare the cost of having those services provided by professionals, and you will discover that you are saving a lot while boosting your company’s revenue at the same time. The major cost you will bear is your commitment to join our custom platform, and the time you will put into your business, which has been organized in a remarkable, as well as systematic manner. There is nothing as bad as navigating a business terrain where you are running blind. This is why digital marketing and analytics are crucial to running a modern business. Digital marketing has revolutionized the way business is promoted and taken to the potential customers. However, you don’t have to shoulder the stress alone, starting a business or running one is already enough responsibility. Have yourself a jolly good platform that allows you to maximize your potential while sorting the complex tasks for you.